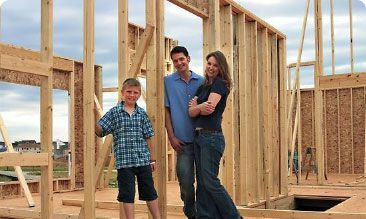 "CPCCWHS1001 - Prepare to work safely in the construction industry"
101Ed makes it easy to complete your White Card and get it sent out to you fast. Assessment is online with the exception of the Audio and Video assessment. Successful completion results in a WA White Card which is accepted in every states and Territory in Australia. Our White Card Course gives you everything you need from start to finish. You will be required to present your White Card to enter a constructions site. Download and print certificate. A White Card will be mailed to you on successful completion. 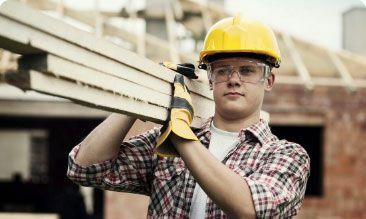 The White Card course - CPCCWHS1001 - Prepare to work safely in the construction industry, is a mandatory requirement for anyone wanting to work in the construction industry. It is a general safety induction course that meets the relevant Health and Safety Regulations to enter a construction site. The unit also requires personal awareness and knowledge of health and safety legislative requirements in order to work safely and prevent injury or harm to you and others. Is 101 Education Pty Ltd qualified to deliver the White Card Course? The course duration is 6 hours and the assessment takes 1 hour. Access to the following items of Personal Protective Equipment (PPE): a hard hat, a high-visibility vest, safety glasses and ear plugs/muffs. You may already own these items. If not, you can purchase them from your local hardware supplier. Everything you need in one place to complete your White Card Course!